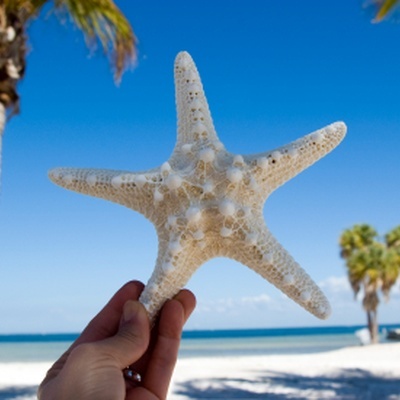 CRNA Centric Seminars - More with Encore! A Leader in Continuing Education Since 1983! Our experienced anesthesia centric faculty ensure that the latest trends and requirements in CRNA continuing education are met and all Encore Symposiums are designed to fulfill the CPC (Continuing Professional Certification) and AANA Class A and Class B credit requirements. As our programs are approved by the AANA, they are posted on Encore Symposiums Accreditation Page, along with the number of Pharmacology/Therapeutic CE Credits associated with each meeting. Encore Symposiums also offers additional credits applicable for APRN renewal such as Legal Issues, HIV/AIDS and Lyme Disease. The NBCRNA recertification cycle is in full swing and Encore Symposiums is leading the way in preparing you for the NBCRNA/CPC Exam. 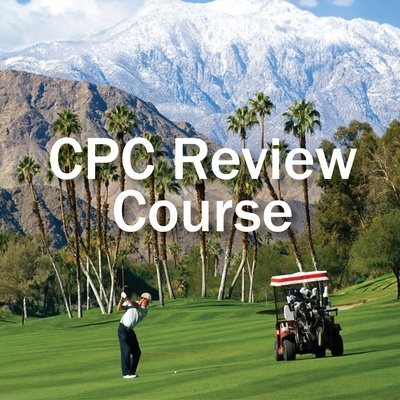 We are proud to be a pioneer, introducing the Encore CPC Review Course in multiple destinations! 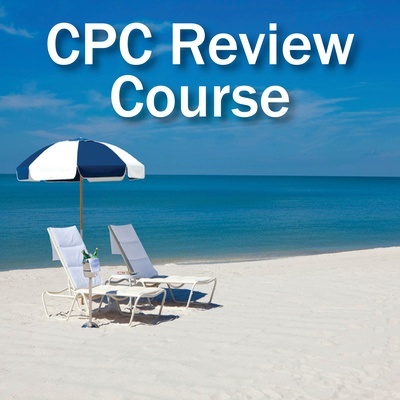 Enjoy this dynamic and lively prep course that will lead you to a successful CPC exam! Two additional bonus credits are being offered daily. Day one, receive the latest NBCRNA / CPC Update provided by an NBCRNA representative. Day two, enjoy a fun-filled interactive bonus hour "CPC Jeopardy: Making it Across the Finish Line Safely". Team up with your colleagues and reflect on the knowledge gained during this relaxing weekend! Utilizing interactive technology, this 2-day review will be offered prior to our 4-day winter getaways. 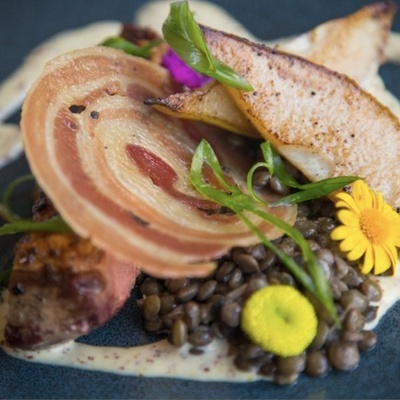 This engaging, collaborative course offers a warm and low-stress learning environment. 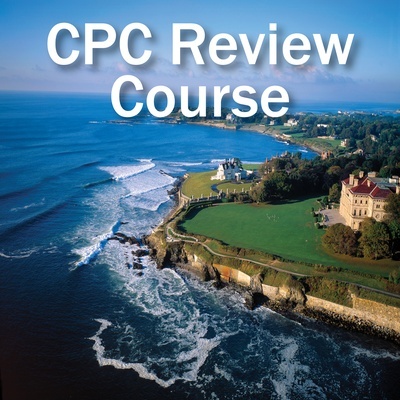 The CPC review course is strategically designed to align with the learning objectives of the NBCRNA Core Modules; Airway Management, Applied Clinical Pharmacology, Human Physiology/Pathophysiology, and Anesthesia Equipment & Technology. 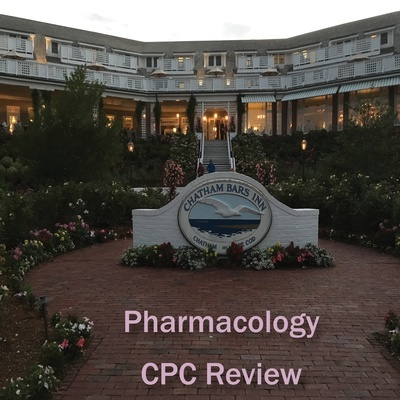 The review course will enable the learner to successfully prepare to meet the challenges of the CPC Exam from the novice to the seasoned anesthesia provider. Encore Symposiums' programs align with the AANA Core Modules and specifically focus on Airway Management, Applied Clinical Pharmacology, Human Physiology/Pathophysiology, Anesthesia Equipment & Technology. 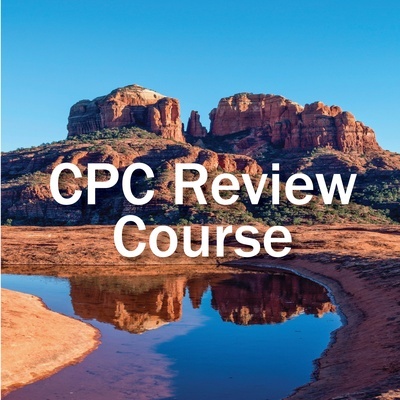 The CPC Review Course is the perfect vehicle for the learner to successfully prepare to meet the challenges of the NBCRNA/CPC Exam from the novice to the seasoned anesthesia provider. CRNA Centric Seminars: Providing a core faculty which is primarily CRNAs who are focused on CRNAs! 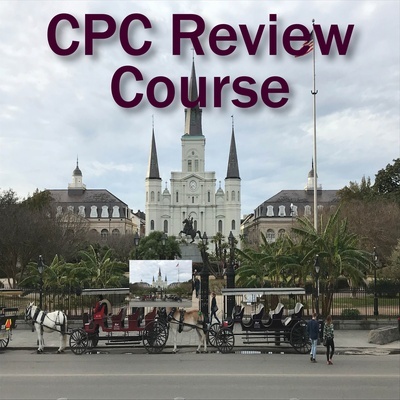 Innovative CPC Review Courses in multiple destinations: A two-day interactive NBCRNA/CPC Exam preparation course, strategically aligned with the AANA CORE Modules and focused on NBCRNA/CPC Exam preparation! 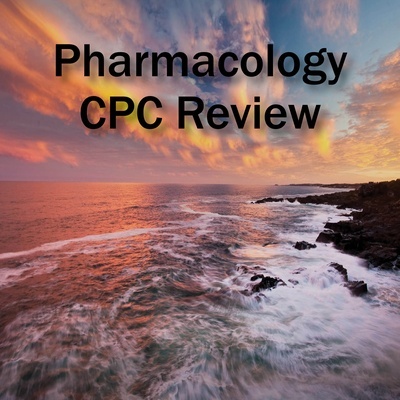 A one of kind... Pharmacology CPC Review Course: An AANA Prior-Approved 8 Class A CE Credits focused on preparing for the CPC Exam! 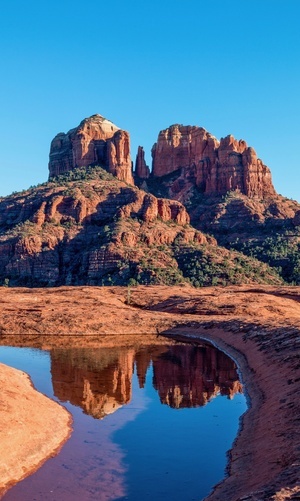 Earn up to 35 Class A CE Credits: Combine two seminars at one premier destination... Sedona 2019! Encore Loyalty Award: We value and appreciate loyalty. Your 8th Encore Symposium is FREE! Bonus Credits: Earn up to three hours of complimentary Class A CE Bonus Credits at most symposiums! $50 Discount Certificate: Receive at each four-day conference applicable to your future Encore Symposium! US Military Discounts (Active Duty): Contact Encore Symposiums at (877) ESCRNAS. Renown Faculty: Presentations by anesthesia leaders and academic visionaries focused on the advancement of knowledge, practices, and the latest in anesthesia technology and equipment! Service Oriented: Personalized and interactive sessions with dynamic faculty and staff! 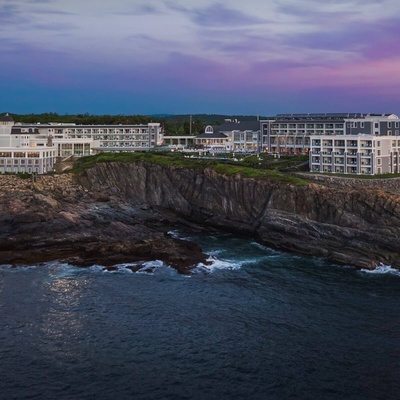 Travel Discounts: Each Encore destination includes group travel rates and exceptional discounts at many first-class resorts. 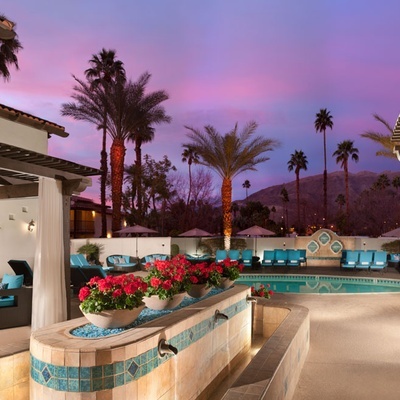 CRNA Welcome Reception: Each attendee and one guest, by RSVP only, will be invited to enjoy heavy and light hors-d'oeuvres while relaxing, mingling and networking with colleagues at each four-day seminar! Encore Symposium Scholarship Opportunity: One Encore Symposium scholarship is given away at every Encore conference! 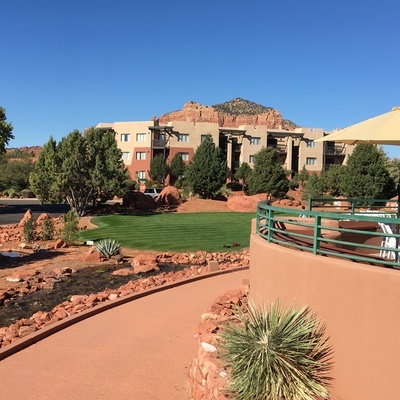 Have you attended an Encore Symposium? We welcome you to share your experience with other CRNAs at ProCRNA Meeting Reviews. 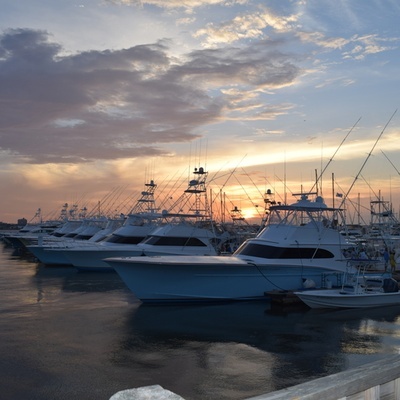 Encore Symposiums combines quality education with fun and adventure for the entire family! Encore Symposiums has cultivated a prestigious faculty. Presentations are pertinent and up-to-date. Anesthesia topics are chosen by attendee feedback and current trends. 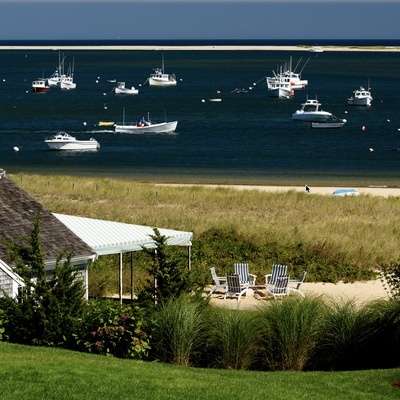 Each destination is carefully chosen to offer a variety of adventures. Premier resorts are chosen for their high-quality service and unique surroundings are chosen. 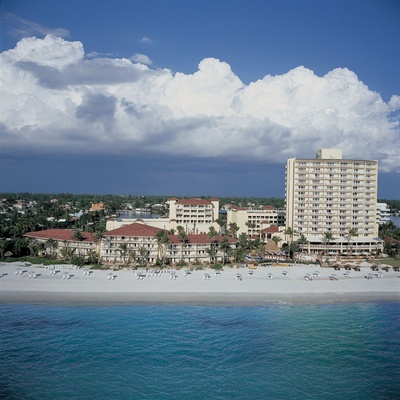 Each resort is visited by a member of the Encore's staff to ensure the best accommodations at the best price. "By far one of the best conferences I've attended in 14 years! I didn't want to miss a single lecture. Speakers were engaging, knowledgeable and entertaining. Thank you! 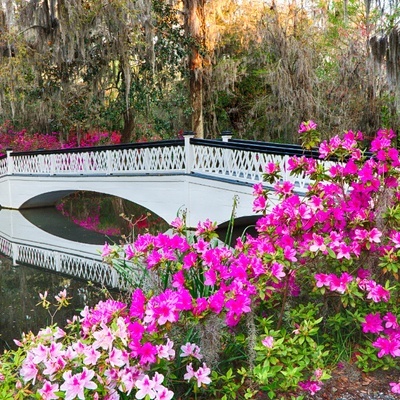 - Spring on Hilton Head Island 2017"
"Just a note to thank you for another wonderful symposium. Always enjoy attending. Not only is it informative but also fun and relaxing at great settings. I look forward to another get together next year. Thanks again. You and your staff are incredible. You do a stellar job. - Naples & Everglade National Park 2017 "